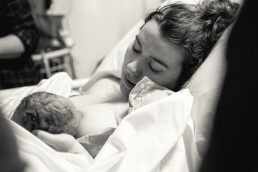 Earlier this year Annika had the pleasure of photographing beautiful baby Iris' entrance into the world. If you're even slightly interested in having us come along and document your birth we're having an information session this Sunday. A couple of weeks ago I had the massive pleasure of photographing the birth of my newest nephew Wesley.